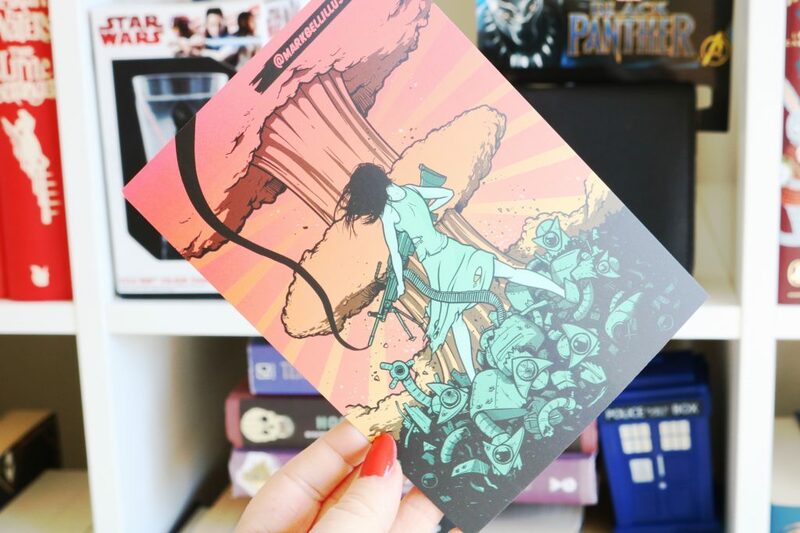 My Geek Box is a subscription box that I’m always very excited to receive as it’s constantly a mystery! 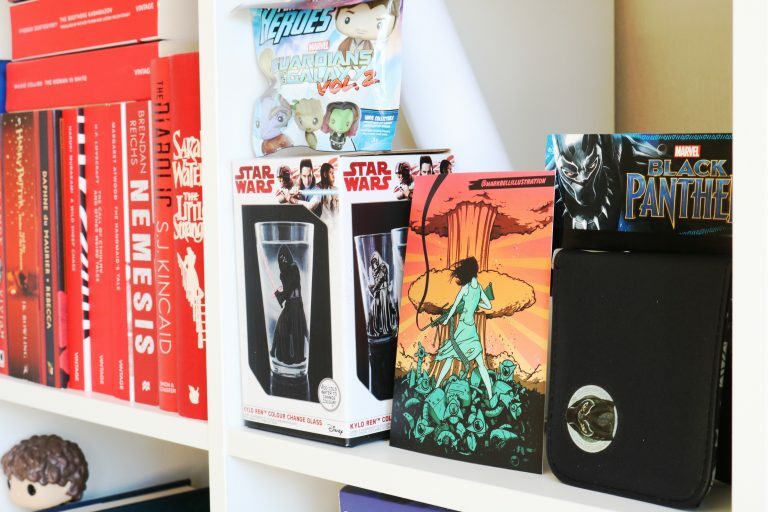 The boxes contains between 4 to 7 geeky items from a range of fandoms such as Mavel, Star Wars, Disney, Nintendo, Pop! Vinyl and more so there’s going to be something for everyone. 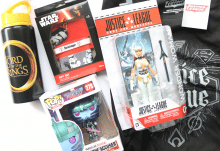 The May box contains five items from Star Wars and various Marvel characters including Black Panther. As with every box, it’s well presented, I love the simple box design and there are various full sized items in each box which is fantastic. While this months box isn’t my favourite, it’s still great and I cannot recommend this subscription box enough! I’ve received a couple of these blindbag mystery figurines over the past few months within subscription boxes and I love them. There are twelve characters you could receive from in the pack and I received Chris Pratt’s character Star Lord. I haven’t watched the films but I definitely need to as it seems like something I’d love. Another item from the Mavel universe, it’s a wallet from the new Black Panther film which I’ve seen everywhere recently so I really need to watch it. The wallet contains numerous card slots and space for notes. Unlike some items, it is a subtle piece of merchandise which I’m definitely a fan of. This item is one you could have received in your box or you might have received a Funko Mystery Mini – Retro Video Games which I’d probably have preferred although BB-8 is absolutely adorable and I like the design of this poster. 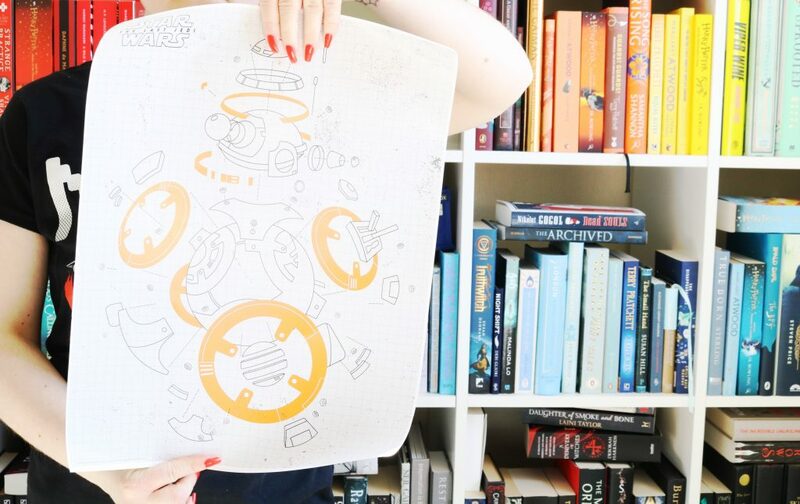 While I do love BB-8, I just don’t use posters unlike teenage Heather. The final item is the My Geek Box exclusive t-shirt which always fits so well and I love the design this month! 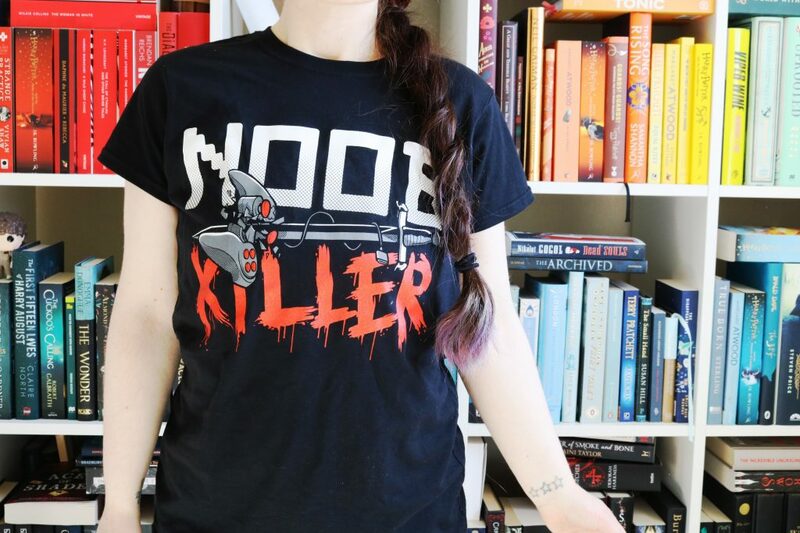 The May design has ‘noob killer’ on the front with a controller and sword design. 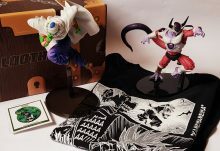 I always love the exclusive My Geek Box t-shirt included in each box, the quality is fantastic and the designs are always so unique. 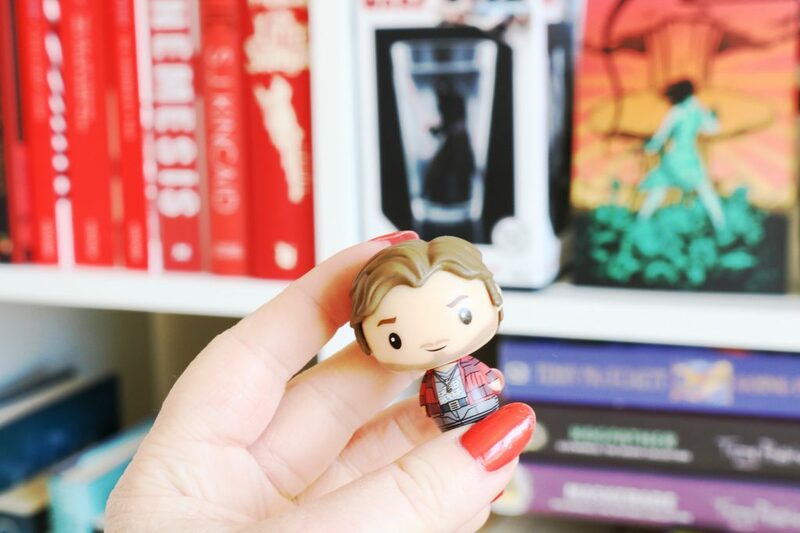 Overall, while I didn't love the fandoms within this months box, I did like the variety of items and the quality. Additionally, I always love the exclusive t-shirts within each box and this months is no different! 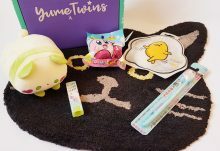 I cannot recommend this subscription box enough!